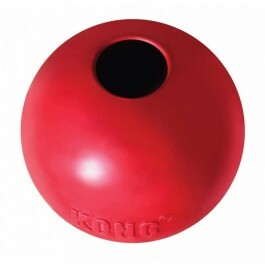 The KONG Ball is the perfect toy for the dog that loves to fetch and chew. It is the most durable and best bouncing ball out there. 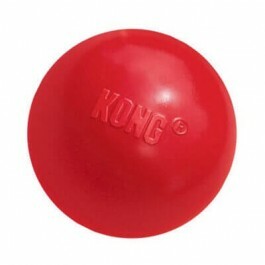 Made from the KONG Classic durable rubber, the KONG Ball is ideal for games of fetch or for chew sessions.